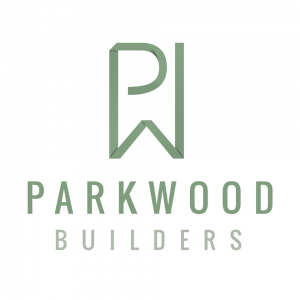 Parkwood Builders are loft conversion specialists in North London, serving Enfield, Barnet, Walthamstow and the surrounding areas. 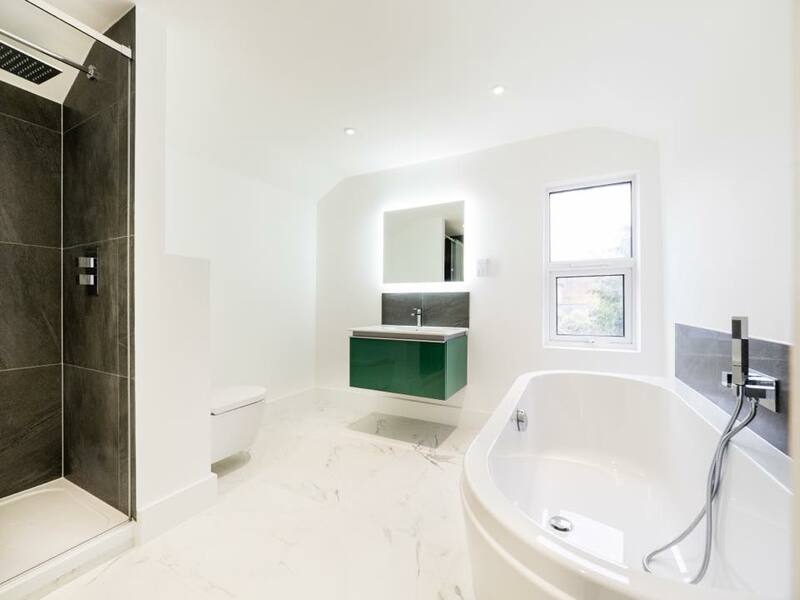 With over twenty years experience in loft conversions, carpentry, joinery and roofing works, you can enjoy an excellent service with incredible results in as little as six weeks. 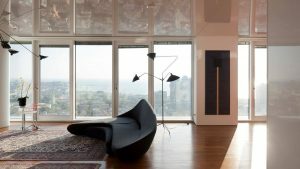 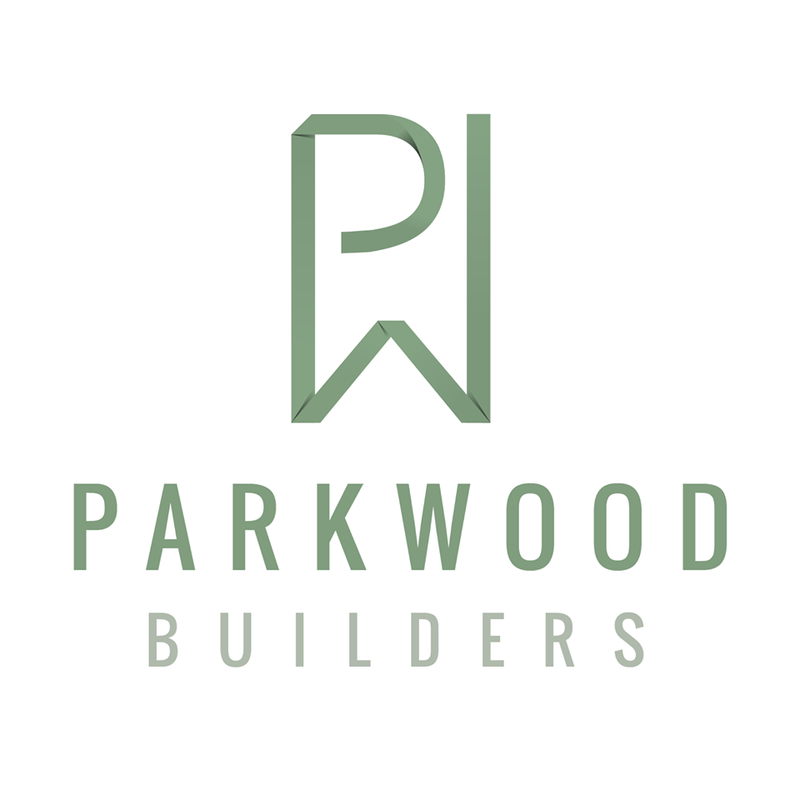 If you’re looking for the go-to professionals for a luxury loft conversion in North London, contact Parkwood Builders for your free loft conversion quote: parkwoodbuilders.co.uk/get-a-quote/.